Finding the right place to stay in Wrightsville Beach is easy! Choose from full-service resorts mere steps away from the beach, hotels with private oceanfront balconies and living room areas, condominium-style suites with kitchens and harbor views, and comfortable motels all with convenient access to restaurants and shopping in this walkable beach town. 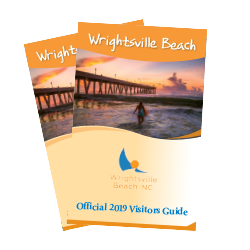 Find the perfect hotel accommodations in Wrightsville Beach and enjoy the island life!